I've been meaning to join this link-up with the sweet Meghan of Shine On for weeks, and what better week to finally join than Thanksgiving itself? I know it's been a while since the Semi-Charmed Summer 2012 Book Challenge ended, but I wanted to be sure to feature each of the ladies who completed that challenge as we prepare for our first Semi-Charmed Winter 2012 Book Challenge check-in (on December 1!). This first reader I'm featuring finished all 14 books of the challenge in the first six weeks! Read more about her after the jump. ... an actual purse. Of course I have the necessities: Wallet, passport, business cards (in multiple holders; I have quite a collection now), receipt pouch, assorted ticket stubs that haven't been thrown away and my Alpha Delta Pi badge. ... a drugstore. Some chapter members have called my purse the "Mary Poppins bag" because I can seem to find everything in there. A chapter member smeared her eye make-up during a meeting? Good thing I have some Neutrogena cleansing wipes! Someone has a headache? I'm handing out the pain relievers! Got a stain? I have TWO Tide-to-Go pens for that. Other items in this category include gum, mints, Tums, cough drops, assorted pieces of candy, a water bottle, Kleenex, a nail file, a compact mirror, various lip balms, sunglasses, hair ties, bobby pins, hand sanitizer and—of course—a small flashlight. 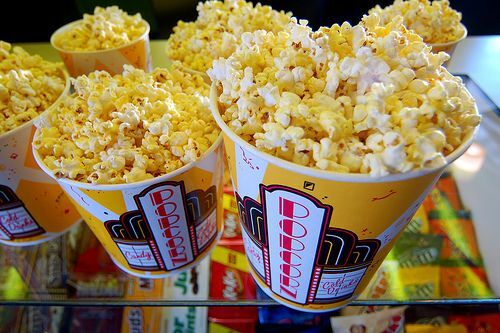 ... Best Buy. Of course I need my basic technology: My iPad, various cords, a USB drive, my phone (and my work phone, which I used to take these pictures) and my iPod. ... a (post) office. I have this thing for stationery, so I always have a few cards on hand. I also carry a small photo album I've been using to collect postcards from each school, a pencil pouch with assorted pens and highlighters to color-code my planner, said planner, return address labels, an unfinished crossword, post-its and two notebooks (one big and one small; you never know what the occasion will call for!). 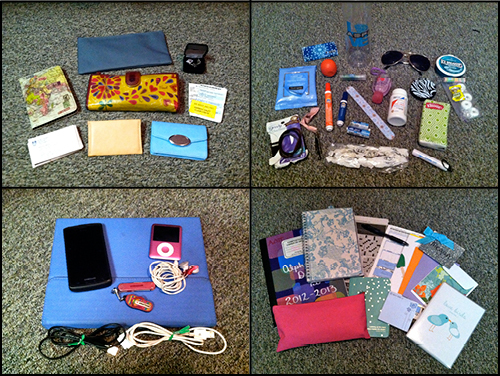 Other items that can often be found in my purse depending on the day include a TSA-approved bag of liquid toiletries, a bag of almonds (or other snacks), my padfolio, my Kindle and/or chargers for my various electronics. 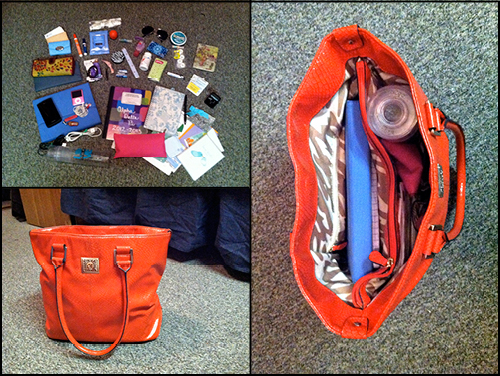 So tell me: What's in your bag? P.S. — I did a similar post back in May, but my life was significantly less interesting then. Last night I was on a Parenthood kick on Netflix and needed something to do on my laptop while I watched the show on my iPad (I know, my life is ridiculous), so Semi-Charmed Kind of Life got a redesign! What do you think? I kind of miss the personality of my old design, but I thought it was a little busy and wanted to clean the whole page up a bit. So really, what do you think? I'd love your feedback! Some of you might remember the Blogger Book Swap I co-hosted with Jessica a few weeks ago. The link-up to share our goodies was originally going to be last week, but Jessica extended it an extra week for those participants who hadn't received their books yet. This worked perfectly because I started my book right away, so the extra week gave me time to finish it! My partner was the wonderful Leah of Leah's Life. During our email exchange, we decided we were pretty much book twins. When Leah told me she liked historical fiction and romance, I knew exactly what book to send her! (To be honest, I wanted to send this particular book to whomever my partner ended up being, so I'm glad it matched Leah's interests!) You can see the package I sent her here. 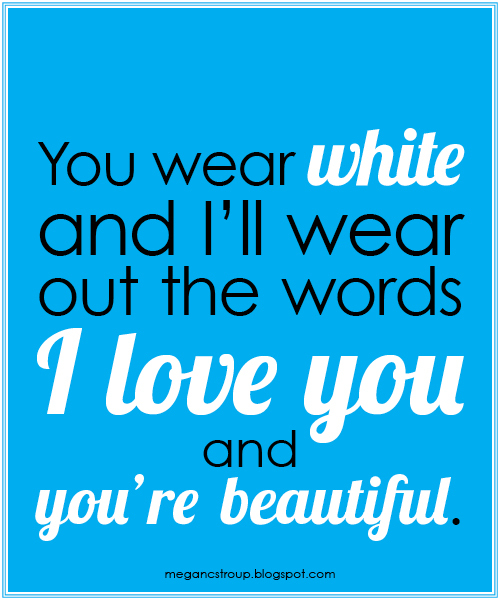 I'm constantly inspired by all the adorable quotes on Pinterest, and I thought I would put my rudimentary InDesign skills to use and attempt to make my own graphic with one of my favorite song lyrics. 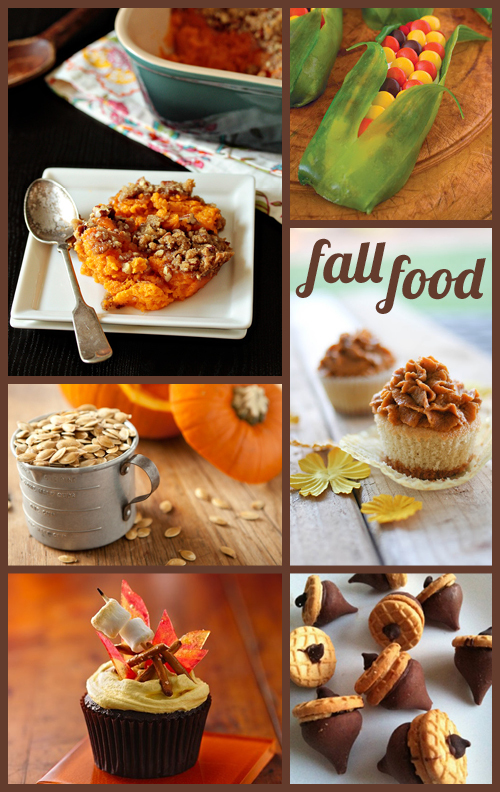 What are your favorite autumn treats and dishes? I had planned to do a wonderfully delicious post about fall food today, but that will have to wait until another week. You see, I took the most quintessentially perfect fall photo in Pullman, Washington, earlier this week, and I just had to share it with you. 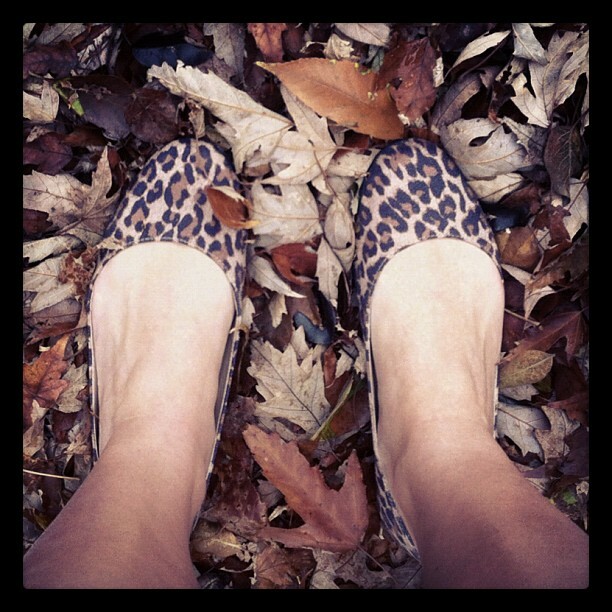 Two things I love about fall: The leaves and the footwear! There's actually quite a long story behind my acquisition of these flats, but that, too, will be shared another day. Hope you're enjoying the first Friday of November! 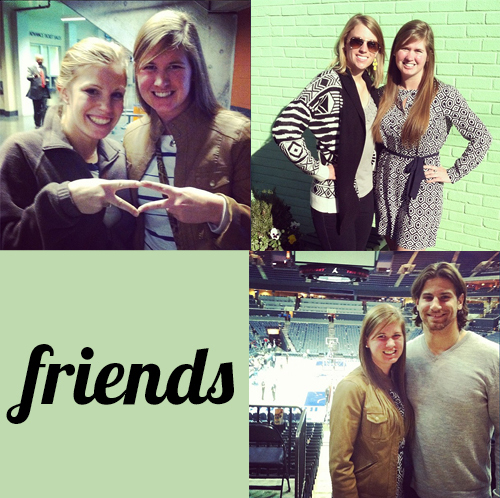 Follow me on Instagram at @mcstroup for more stereotypical Instagram pictures. Am I following you yet? Leave your handle in the comments below! Happy November 1st, everyone! As you recover from last night, don't forget to start reading your first novel for the Semi-Charmed Winter 2012 Book Challenge. :) I've included my tentative reading list for the challenge in this post. 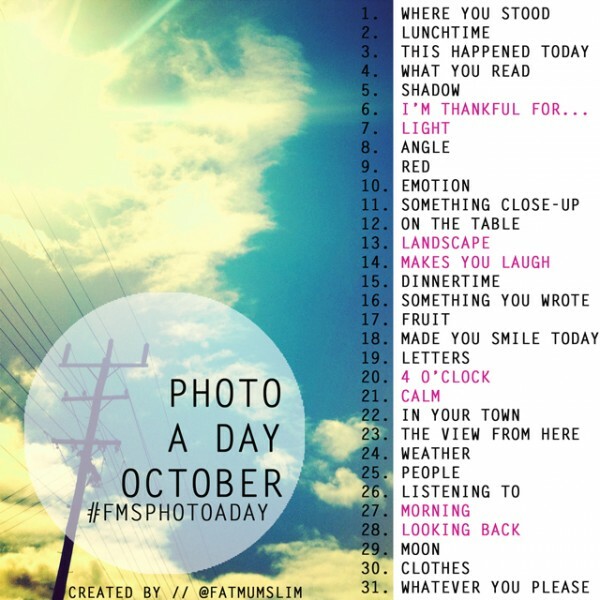 I would love to see your tentative lists if you're participating! If you want to participate, link up in the original post! The complete rules can also be found in that post. Good luck! P.S. — Don't forget to tweet about your progress using the hashtag #SCWBC12!